...well, now the first photo becomes interesting, albeit in a depressing way. 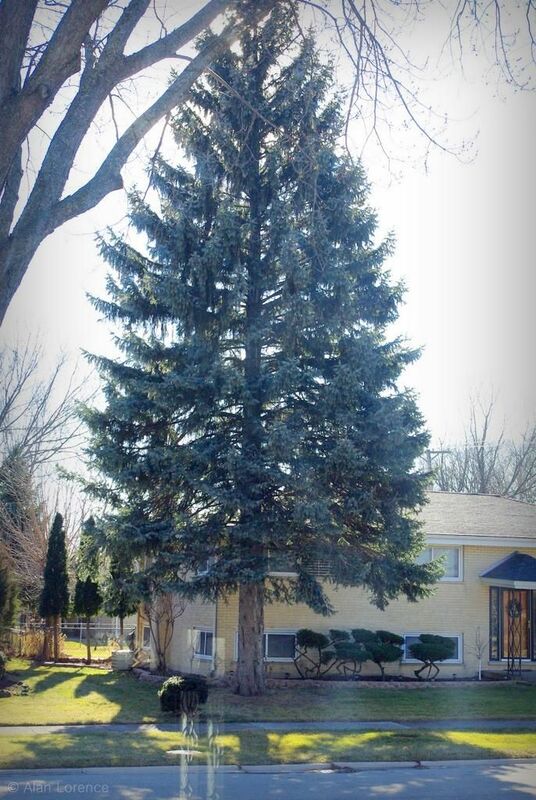 The huge, beautiful spruce that had been growing there since I was a child had been removed! So sad. 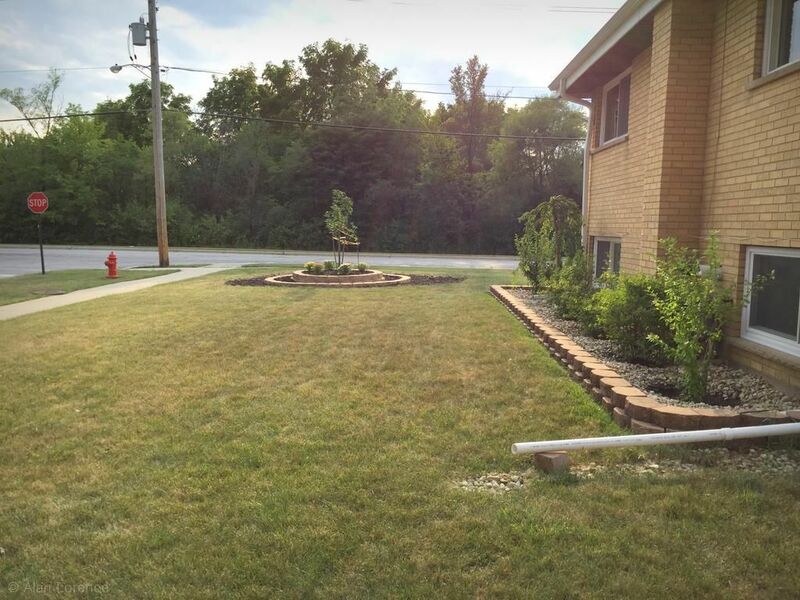 (I didn't have a photo of the exact tree, but this one just across the street was similar in size, if not color). So nice! I wish I knew who "EH" was. Did you know bamboo was so versatile? This is pure marketing misdirection, as these things are still made of paper. They don't have "Tree Coffee Filters" printed on the packaging for the filters they've been making for decades, do they? 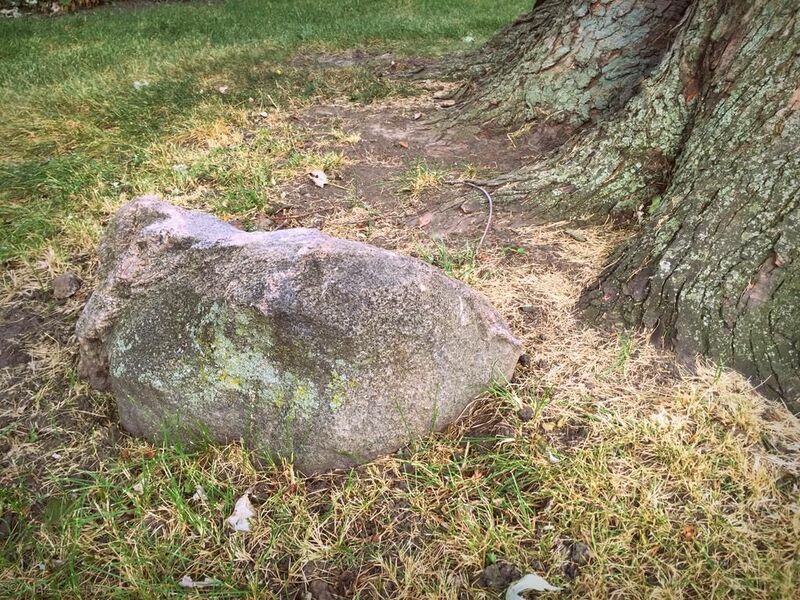 This is "the rock" -- the only rock in the entire yard -- that we'd use to help us climb into the maple when we were kids. The tree is unclimbably big now, and the 10" (25cm) of extra height that the rock provides is meaningless. I'm taking this rock home with me to live in my garden someday. That white and brown one is super nervous. I only got this shot through the window because it was looking the other way. If it had seen me it would have been gone in a flash! ...was skittish at first but ended up being quite friendly! 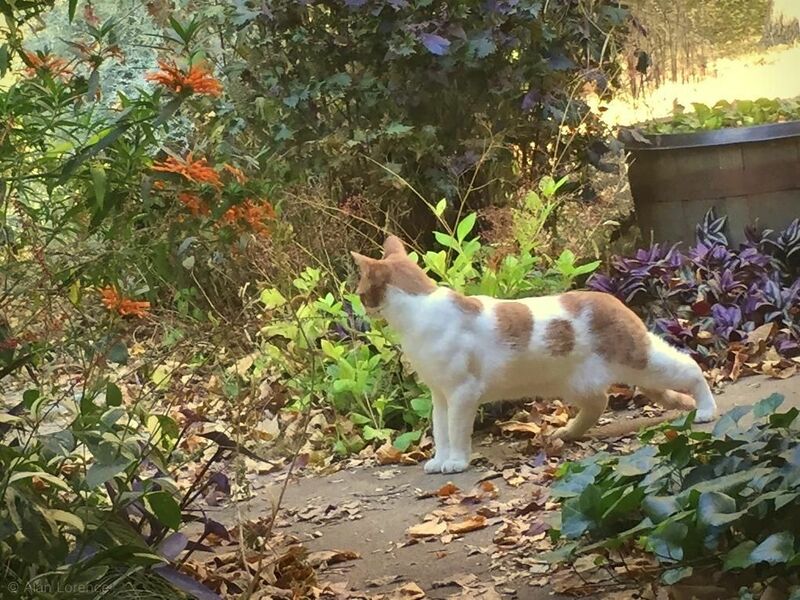 It's been a while since I had a cat buddy out in the garden -- I miss it! 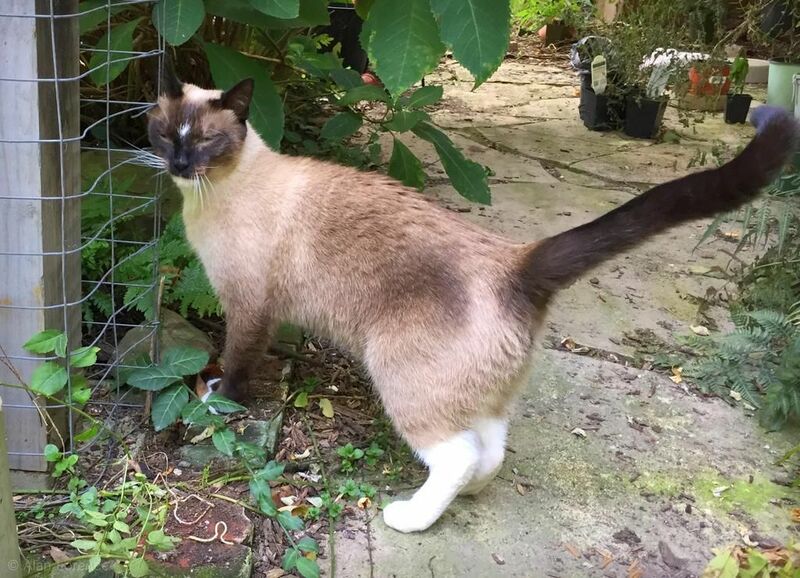 Purple fountain grass is such a favorite of all cats it seems -- my indoor cats beg piteously to go out on the deck just so they can munch on some of the darkly delicious (I suppose) leaves. I thought a cheap one like this would be a good way to see how much I liked it. Maybe next year. 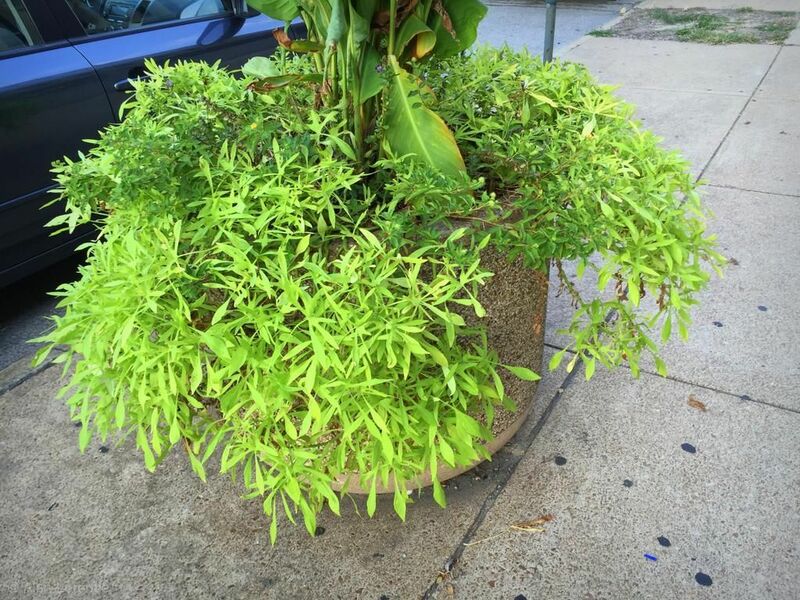 But to me they look scraggly when they're the only thing there. I'd use them for contrast, not as a focal point. 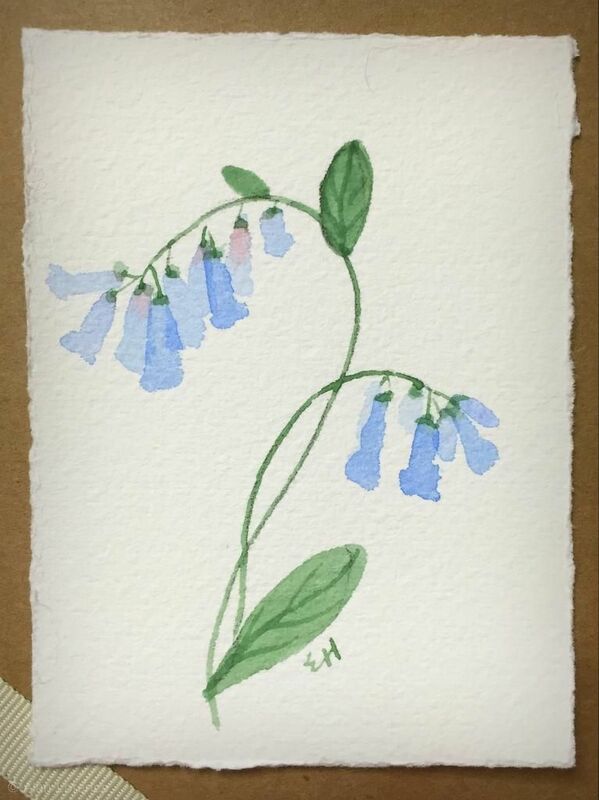 Not bad with the darker types, but I'm still not sure that I like them. They look a bit messy, don't they? Did you see any new (to you) birds this year? I did! 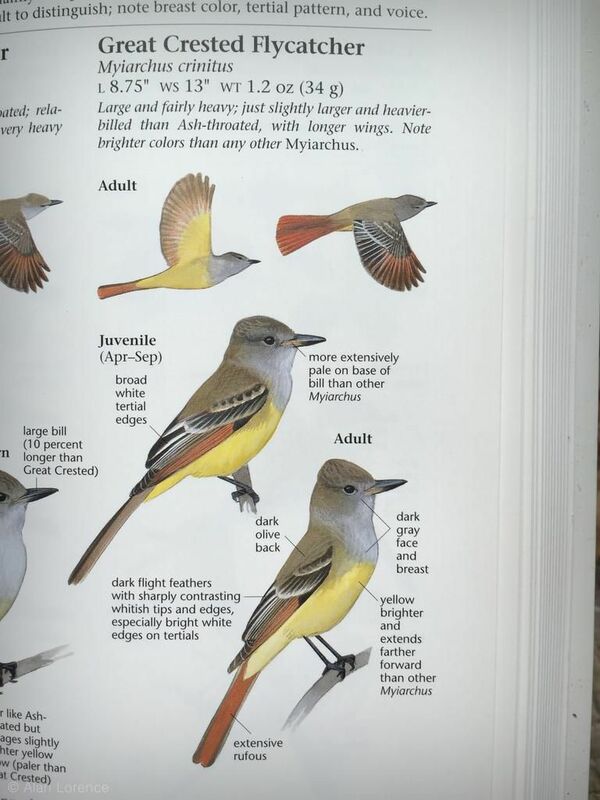 Not sure why I took the photo of the page from Sibley's but I'm glad I did -- I think I'll do that from now on whenever I see a "new" bird in the garden! It was just old windows for sale. Wonderful, exciting, beautiful windows! Some contained stained glass. I restrained myself as I already have a couple of old windows and doors in the garage, not to mention several shower doors. They were a bit pricey too. Still, I love that this place exists! That pretty much cleans out my "miscellaneous" folder for a while. I hope you saw something that you enjoyed! 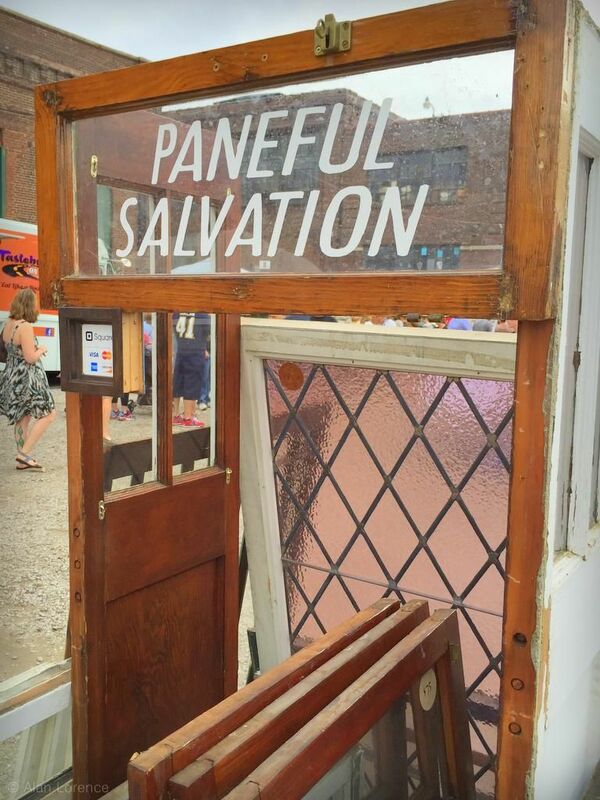 "Paneful Salvation:" What a great name! 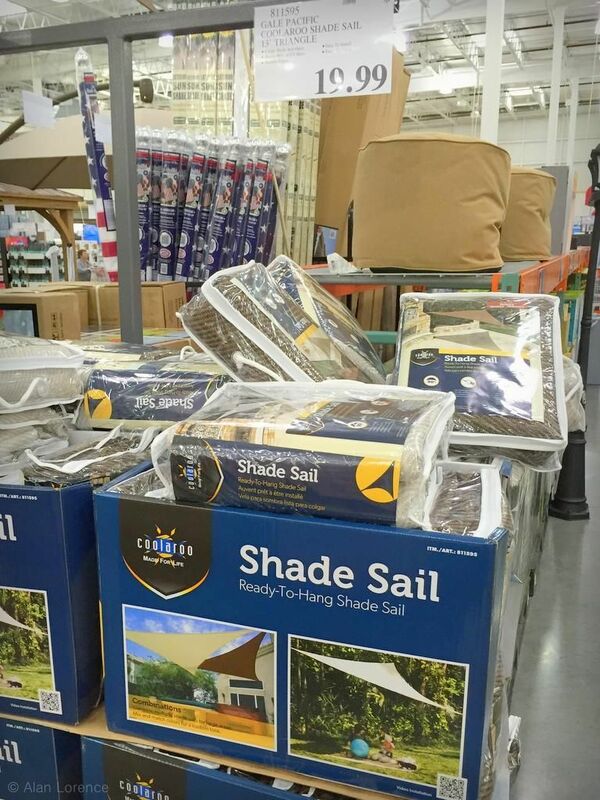 Shade sails: We got ours at Costco, too, and love them. 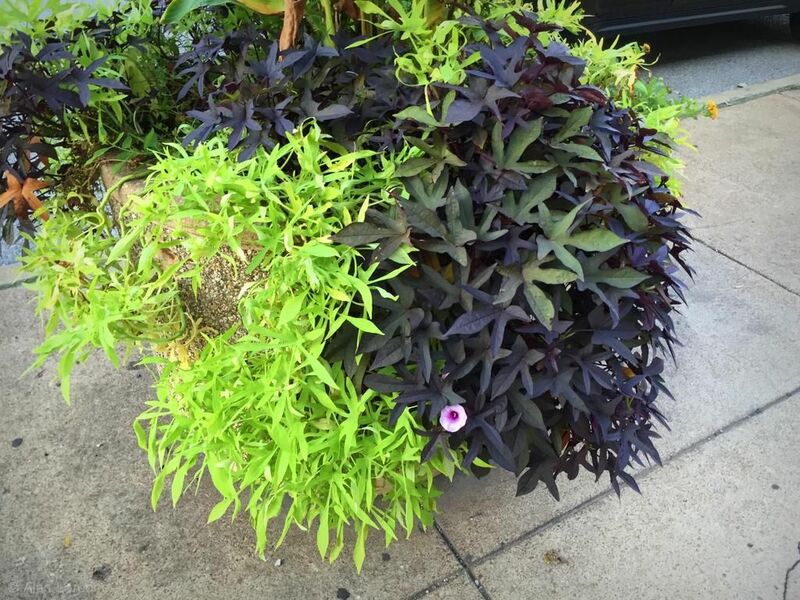 The color does fade, but it was pretty much a non-color to begin with, so it doesn't matter. And the price can't be beat. 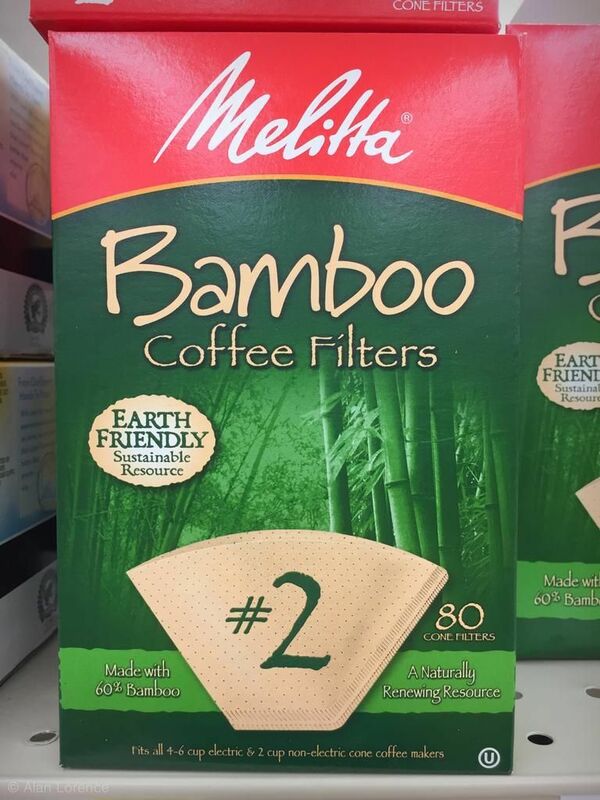 Bamboo coffee filter: So are they made from 100% bamboo fibers? Or just enough so they can plaster the word "bamboo" all over the box? Fun post. It's very cool that your special rock will come to live in your garden someday & Paneful Salvation is a great name! Thank you! I enjoy all of the photos. 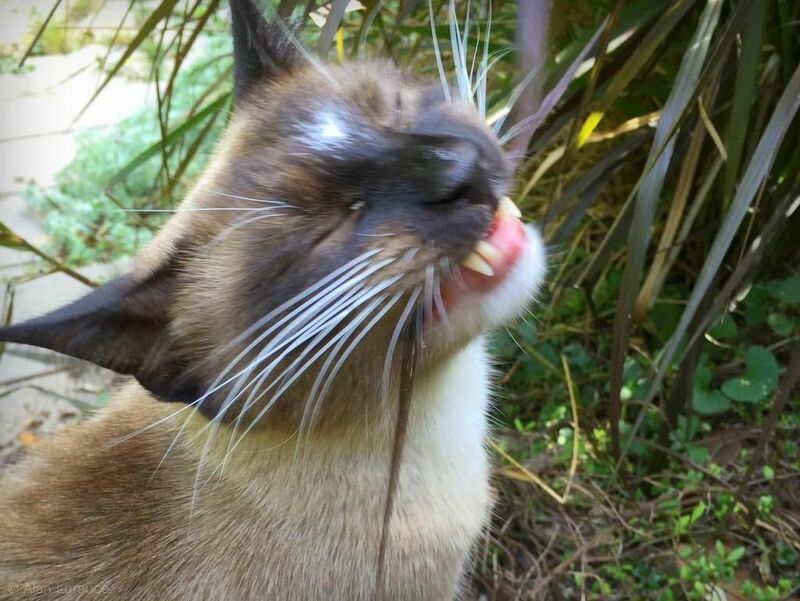 The shy cat is beautiful. 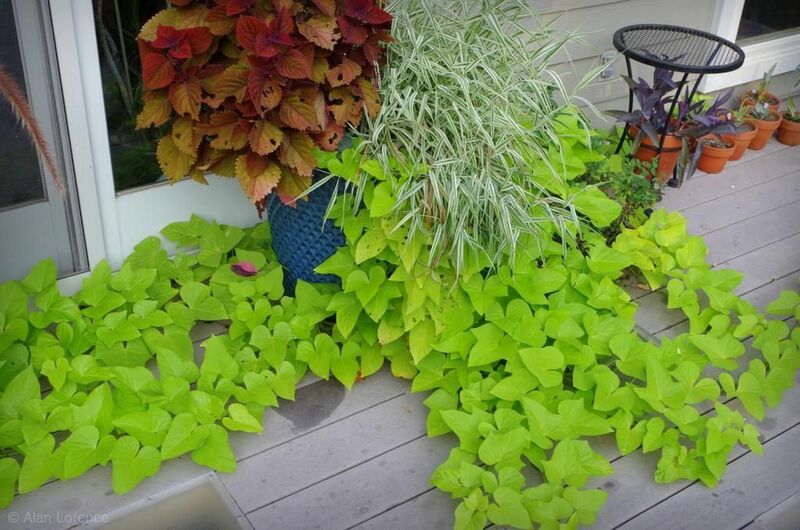 Your garden must feel like their personal jungle. Gerhard: Good to know about the Costco sails. Hopefully they'll have them next year too -- might be a good solution on the driveway too. The Bamboo filters are 60% bamboo according to the label.